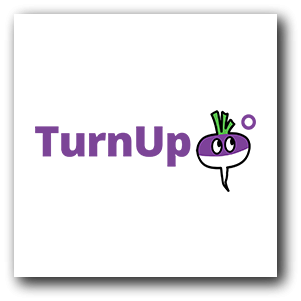 Turnup is a patented app where you set the temperature once in your phone and we handle the rest. We automatically adjust the temperature to your specified setting. If a few people are in the room we allows users to vote on the temperature in their spaces and when no people are in the building we make sure your systems are off.